Nanoreash wireframe holisticly developed using process intensification technique, Nanoreash engine performs as the backend of your website, It comes with a choice of two gneric themes that can be modified through the adminisration interface and can do so with just a mouse. 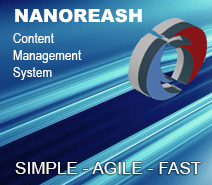 Nanoreash compatable with any theme built in HTML5 or CSS3 to drive the front end of your website. Platform development: SQL, HTML5, Dynamic CSS3 & Java -script, Mobile-friendly and drives. Aprogressive organization continually seeks effective solutions for better communication with customers, opportunities to foster collaboration between their systems and skillfully leverage their existing IT investment It‘s a scenario of total excecutive success where stumbled upon by accident is close to the most powerful information delivery solution is strkingly under 5 MB in file size, it's developed using process intensification. 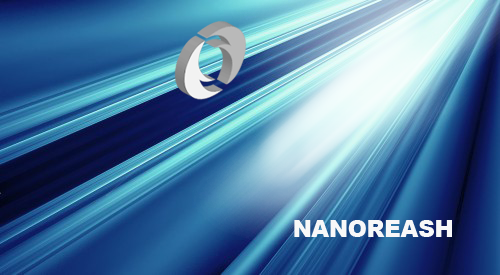 Nanoreash is a tiny Light weight website management system designed for small businesses, and has some really cool features such as multi site deployment or multilingual capability. Independant E-commerce Shop / for limited versions.